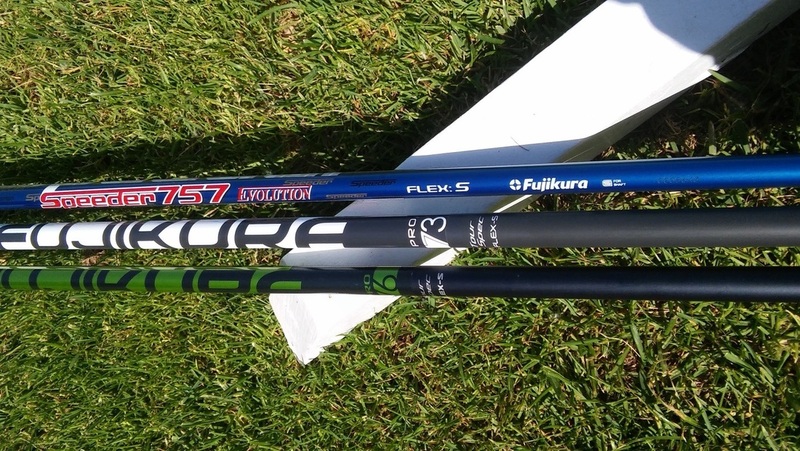 iGolfReviews takes a look at three of our shafts-the Speeder Evolution, PRO, and Speeder PRO. The three shafts are judged by three main criteria-looks, feel, and performance-complete with launch monitor data and commentary. Ask Chad [VIDEO] Why is Getting Custom Fit For Golf Shafts so Important? Want to know the big secret to gaining 13 yards? It is all about being custom fit. Take 2 minutes to watch the video below for more information. How do you start the custom fit process? It’s easy. Just visit one of our exclusive authorized Fujikura Charter Dealers or start by using our Online Fitting Tool. Either way, you’re bound to see results. 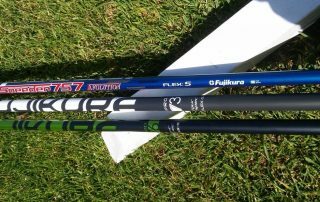 99% of golfers fit into Fujikura golf shafts instantly gain 13+ yards on average. It only takes an hour. What are you waiting for? Ask Chad: Looking for an Exotic Shaft-Your Recommendation? I was just wondering which shaft Fujikura offers that would best fit my swing. I have currently been seeking a place to try different exotic shafts by different vendors but I have not found any as of late. All places I have been have standard stock shafts.